plum blossoms and, behind those, nectarine blooms. I'm grateful for the blooms but the raindrops are most definitely the star of this Bloom Day for me! Way below normal rain-to-date, coming up on the end of our rainy season, and very low on snow in the mountains to get us through the summer, I can only hope it rains all week. And apparently it just might happen! Other blooms include sweet allysum, solanum jasminoides, iberis, Viburnum Spring Bouquet, primroses, argyranthemum, fava beans, strawberries, the one hellebore I have so far!, and kalanchoe. 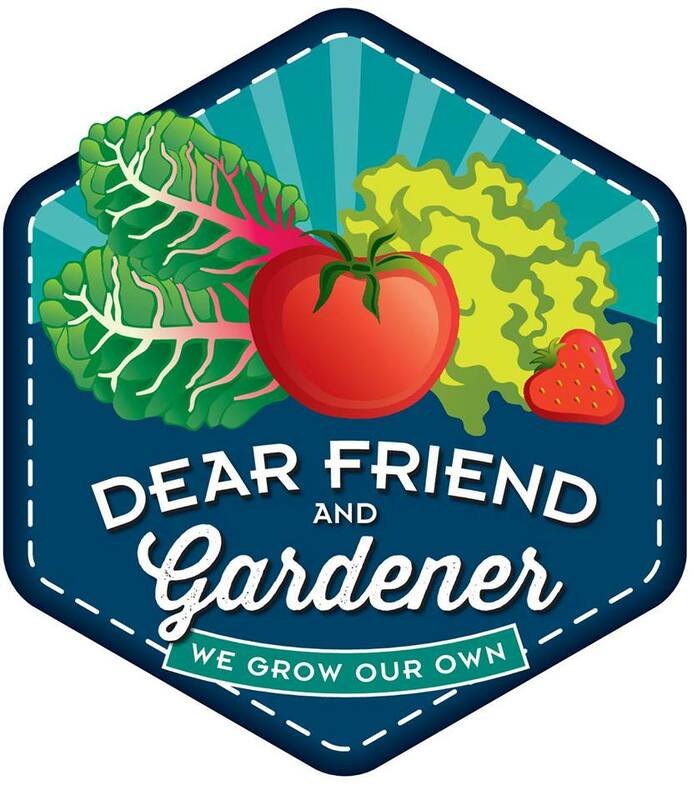 On the 15th day of each month Carol at May Dreams Gardens invites garden bloggers worldwide to join Garden Blogger Bloom Day and share what is blooming in their garden. To see spring busting out all over follow the above link. 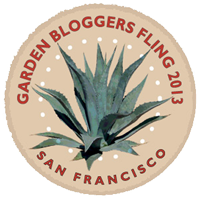 Carol, by the way, has been nominated for About.com's Best Garden Blog! Voting continues through March 21, with voters able to vote once every 24 hours. Love the clematis, and your tulbaghia is very pretty. I have only ever seen the mauve ones previously. Ah the blessed rain! Your blooms are lovely and happy too! Your photographs with the raindrops are beautiful!! LOVE your Camellia! but it's in the forecast. We, too, are way below the normal...quite a change from last year! Your flowers look so fresh in the welcome rain! Congratulations on the rain and the beautiful blooms, Leslie. I love Freesia, the scent of it is divine. Beautiful blooms, all. Enjoy your sweet spring. Good show! Everything really does look better with a few raindrops on it, don't you think? I hope rain for you all week! Last year we had such a drought. I don't want that for us or you again. And oh, how beautiful your blossoms, especially with raindrops! Glad that you're still getting your water stocked up... but that you managed to get out for a few pictures, too! Happy GBBD!